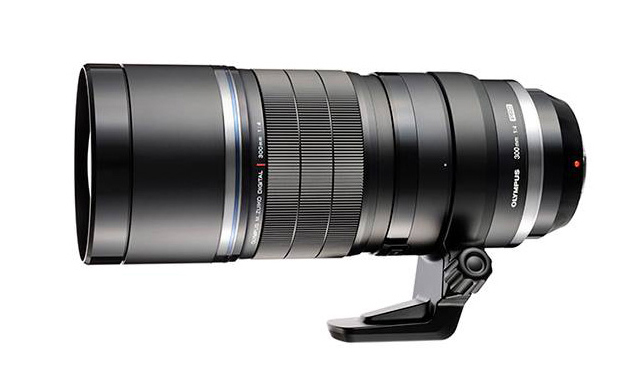 Olympus M.ZUIKO DIGITAL ED 300mm f/4 PRO Lens was delayed because of stabilization addition. According to the latest rumors from FT2, there is still a small chance Olympus will give us the final specifications of their 300mm PRO lens by end of November. But this means it will be available for pre-order by early 2016. Reminder: The brand new Olympus 8mm f/1.8 Fisheye PRO and 7-14mm f/2.8 PRO lens are in stock and shipping! This entry was posted in Olympus Lens and tagged olympus lens rumors, OlympusM.ZUIKO DIGITAL ED 300mm f/4 PRO Lens on November 10, 2015 by admin.